1 ng-disabled Disables a given control. 2 ng-show Shows a given control. 3 ng-hide Hides a given control. 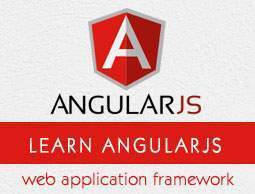 4 ng-click Represents AngularJS click event. 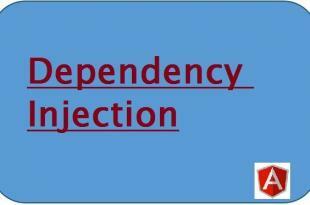 In angularjs the ng-disabled directories helps to disabled attributes of an HTML elements. Add the ng-disabled attribute to a HTML buttton and pass it to a model. In the below code will explain how to binds a model to a checkbox. From the above example; the ng-disabled directive binds the application data Switching to the HTML button’s disabled attribute. The ng-model directive binds the value of the HTML checkbox element to the value of Switching. If the value of Switching evaluates to true, the button will be disabled and the value of Switching evaluates to false, the button will we enabled. The ng-show directives helps to show or hide the HTML attributes. Their are two types of attribute like true and false the ng-show directives pass. If pass true, element in ng-show directives element will be visible and pass false attribute in ng-show directives, element will be hide. In the below code, it binds a model to a checkbox. 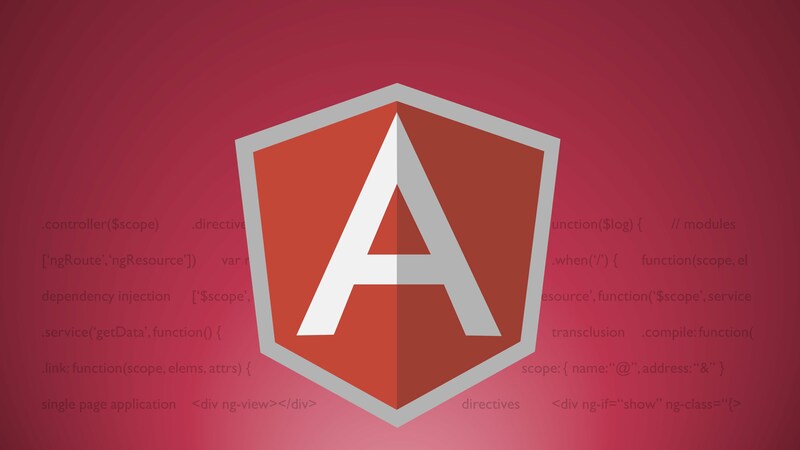 In AngularJS, the ng-hide directive shows or hides an HTML element. 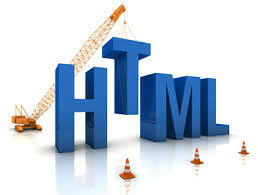 The ng-click directives helps to count the total click in HTML elements. 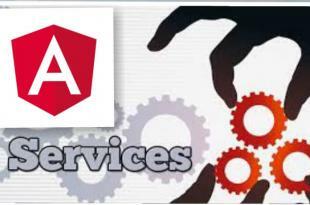 It represents a AngularJS click event.